Welcome to the Division of 8 storefront. This is where you can find various tutorials, scene files, and other doo-dads for download. Some do cost money, but others have been offered free of charge . Check back often, as more items will be released. A quick tutorial on how to take a rendered Fume simulation and make it loopable. 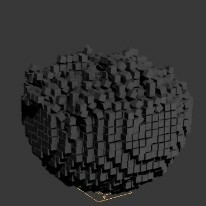 C4D setup to tear cloth. Click thumbnail to watch. 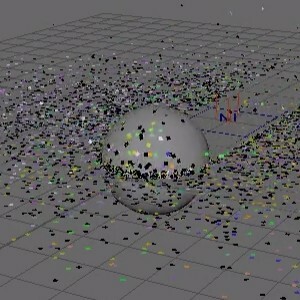 Particle Flow setup to regenerate a sphere. Click thumbnail to watch. 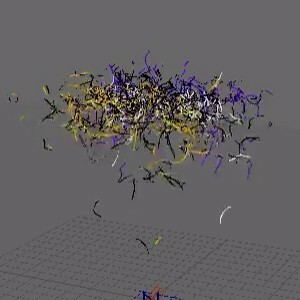 Maya nParticles setup to make confetti. Click thumbnail to watch. 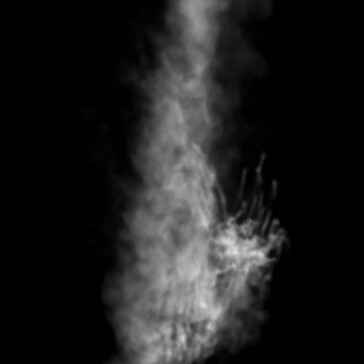 FumeFX setup to generate particle trails. Click thumbnail to watch. 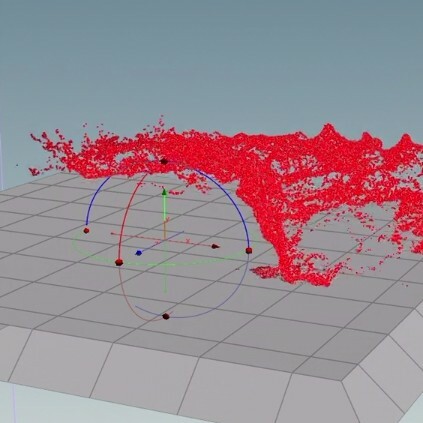 Houdini fluid setup to make a blood squib. Click thumbnail to watch. 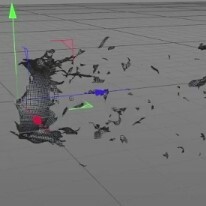 Maya nParticles setup to make streamers. Click thumbnail to watch. 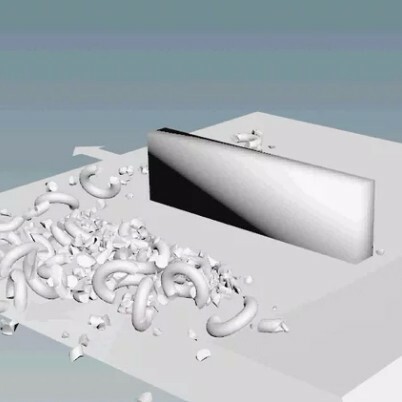 Houdini setup for rigid bodies. Click thumbnail to watch.